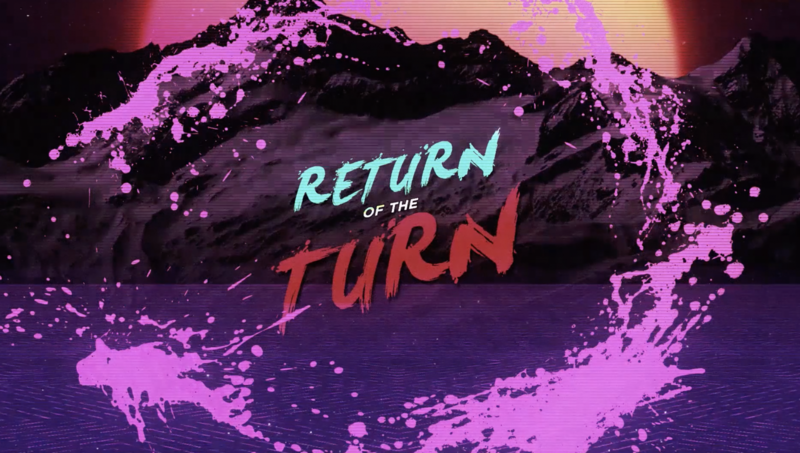 Marcus Caston is back with Zach Clayton in the latest episode of 'Return of the Turn'. In this episode, Marcus rips around Alta Ski Area in his Blizzard Thermo V20s. Grip it and rip it, fellas!